Oyster Roast and Shrimp Festival! Caroline County Relay for Life. The best toffee this side of heaven! The Episcopal Church Women at St. Asaph's have been making English Toffee since the early 1980's. The cost is $10 for per 1 pound bag. Order forms are located in the undercroft, last day for delivery is Dec. 18. Click on photo to learn more about our toffee tradition. Saying goodbye to a beloved Priest. . . Happy 50th Anniversary to Dale and Gil! Happy birthday Ray and Almeta!!! ​Our Annual Seder Supper was held on Wed. March 23, at 6:30 PM in the Undercroft with 42 people attending. 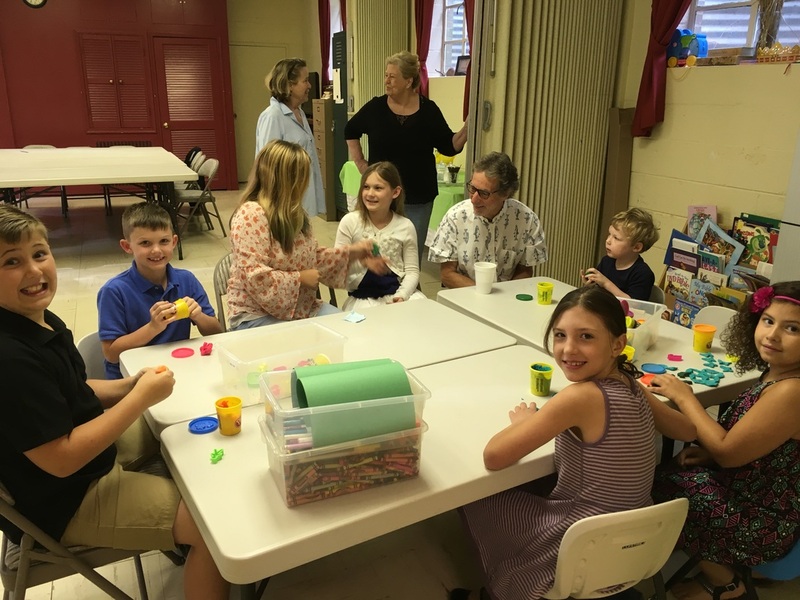 This was a special time for our adults and children to celebrate along ​with our Jewish brothers and sisters God's act of deliverance of the Hebrew people from slavery in Egypt. Easter 2016. . ."Welcome Happy Morning"
Click photo below for slide show. God Speed Rob, Karis, James and Robby. We miss you! ​Kid's Sunday - May 2015! off Devil’s Three Jump Road, at 10:30 a.m.
For those unable to be with us at Pitts’ Pond, we celebrated Eucharist, Rite I, at 8:00 a.m. at the church. Click photo to see slide show. Virginia Scher was our delegate to Annual Council this year, along with alternate, Katherine Denniston. 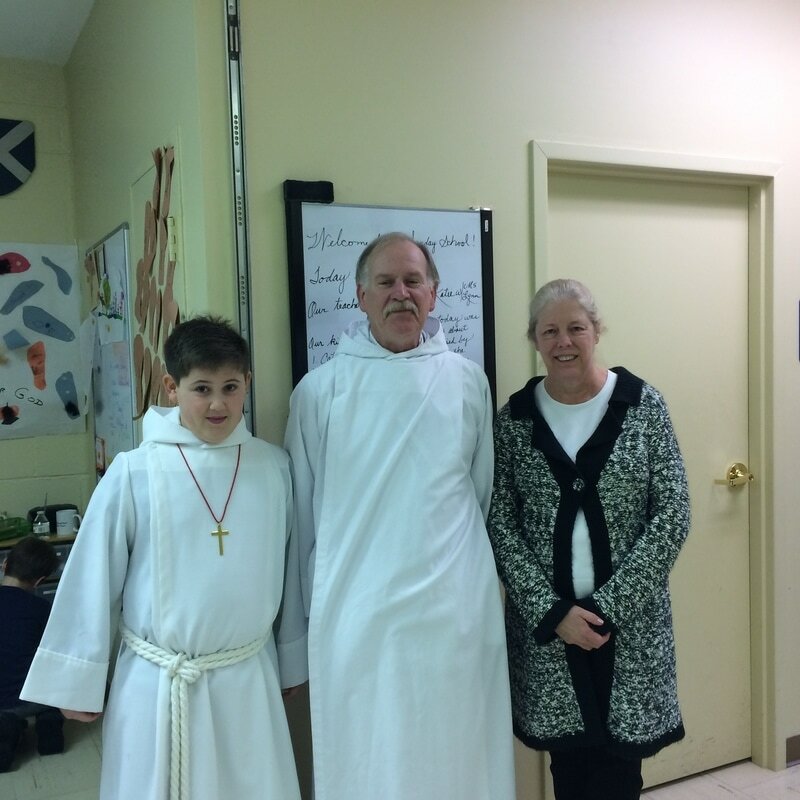 Dale Brittle participated in Diocesan ECW events. Members of our choir sang with the Diocesan Choir in the Friday afternoon service. To learn more about what took place at Council, click below. Thanks to all our Polar Bear Plungers - Bambi, Chip, Jeanie, Lynn, Mark Sullivan, Sherry and Susan Hafey. And thanks to all who supported them with pledges. Note the ice in the edge of the lake! Click on the photo for more! a video presentation facilitated by the Muslim scholar Eboo Patel. ﻿Come and learn; come and grow. ﻿Our wonderful Sunday School attendant, Jessica Houser, will be leaving Virginia to start a new teaching position in Texas. 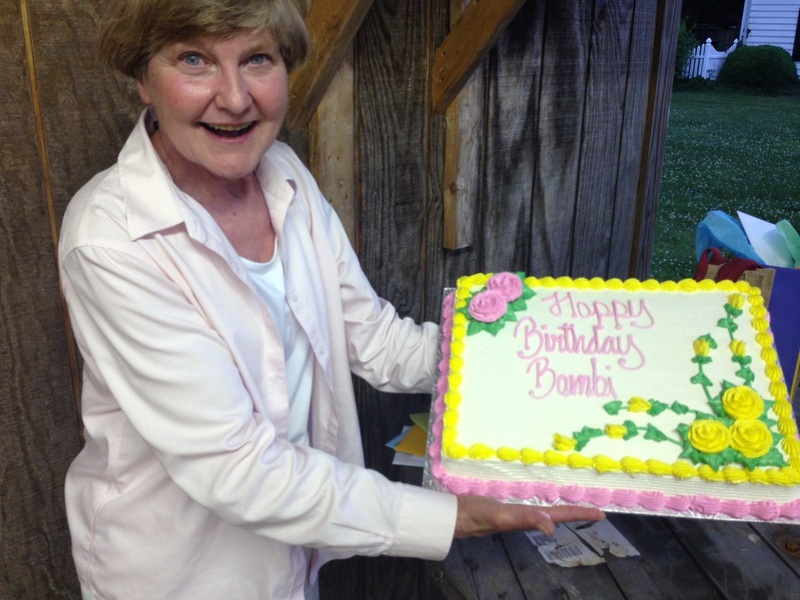 We are very sorry to see her go as she has truly been a blessing to us here at St. Asaph's. Bible Study at our Church . . .
For five Sundays beginning on November 24th, the Adult Education Class will be studying Handel's Messiah! Portions of a performance of Messiah by the Academy of Ancient Music taped at Westminster Abbey, will be viewed in conjunction with use of a study guide. The book we will be using as a study guide is "Messiah - the Gospel According to Handel's Oratorio" by Roger A. Bullard. It is available in paperback from Amazon. (You can get like new used copies for .99 plus shipping and handling.) Please join us! 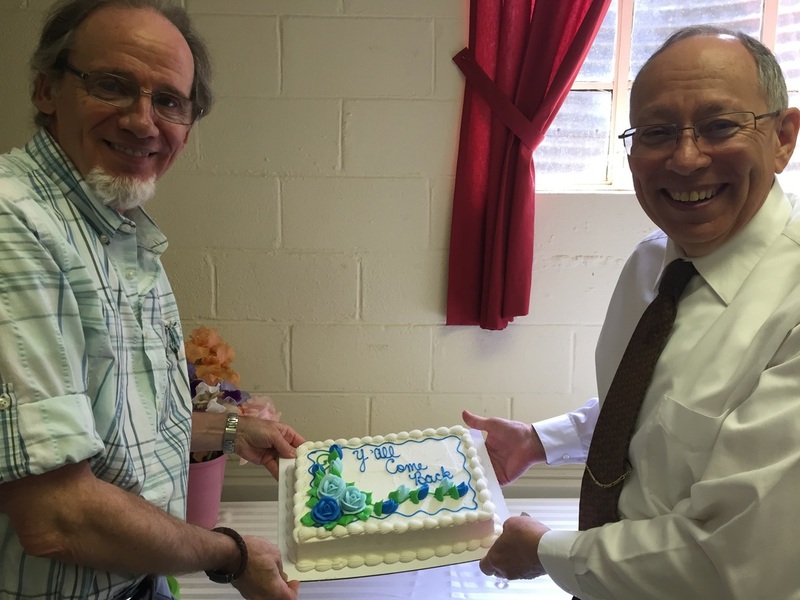 Thanks to all who attended our annual Congregational Meeting! After a delicious lunch, we heard reports from our Rector, Senior Warden, and church leaders. 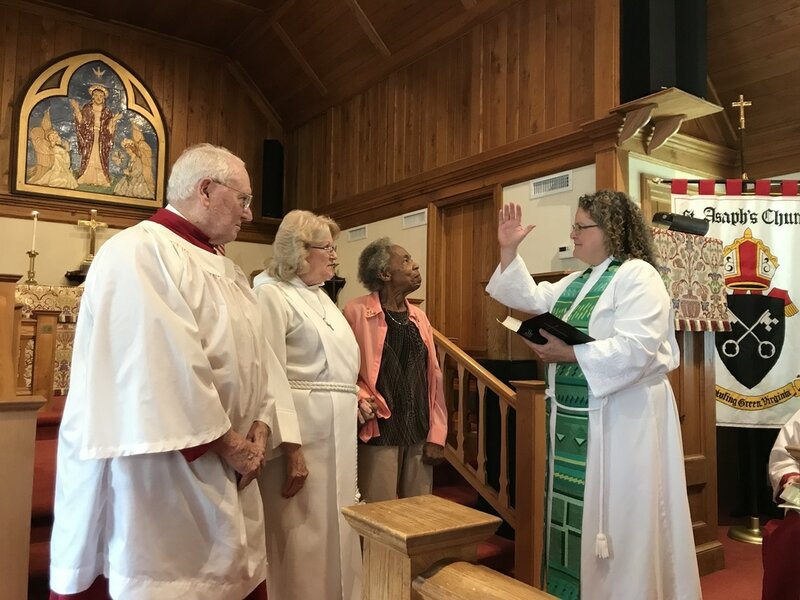 Two new members were elected to the Vestry: Lori Ferrigan and John Nunnally. Fun at the ECM's Annual Pork BBQ! Saturday, October 5th from 7-10 PM. Tickets are $50 each and proceeds will go to St. Asaph's church. We would appreciate your items for our silent auction, such as art work antiques, gift baskets, jewelry, services and trips. Please see Deborah Howard for tickets, or with any questions. Click photo above to see photos from previous Elegant Evenings! St. Asaph's Hosts Visitors from Italy! Click on photo below for slideshow and to read all about it! A Baby Shower for Jessica. 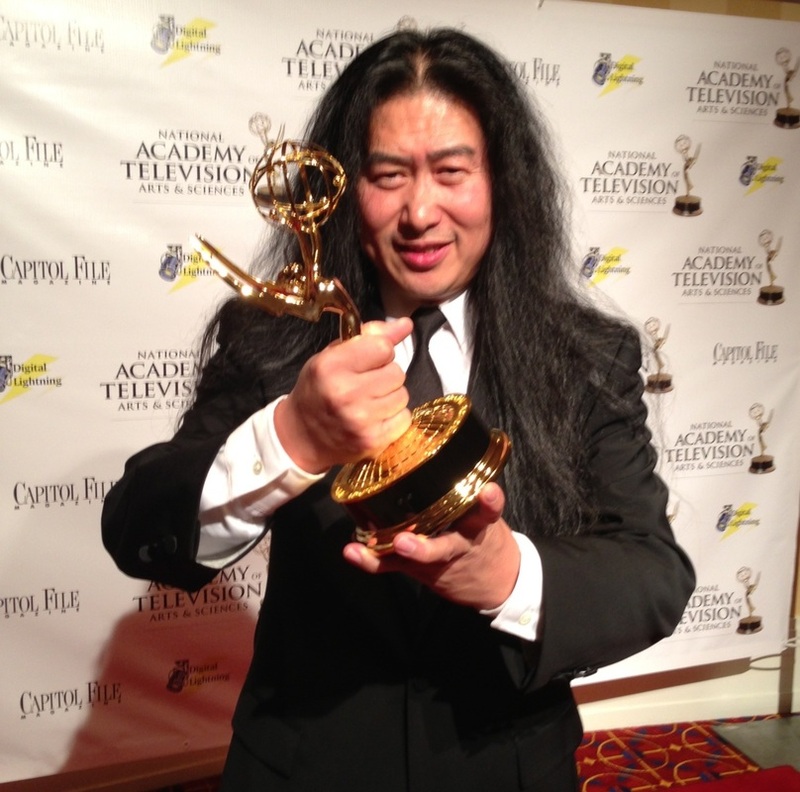 . .
Xiang's (our organist) husband, Sunny Zhao, won an Emmy on June 15th for his Children's Hospital of Richmond commercial. See photo below of the proud winner and his Emmy. Congratulations Sunny, Xiang & Amy!! Come to church this Sunday and be sure to wear RED! It's a special Sunday, up there with Christmas and Easter. 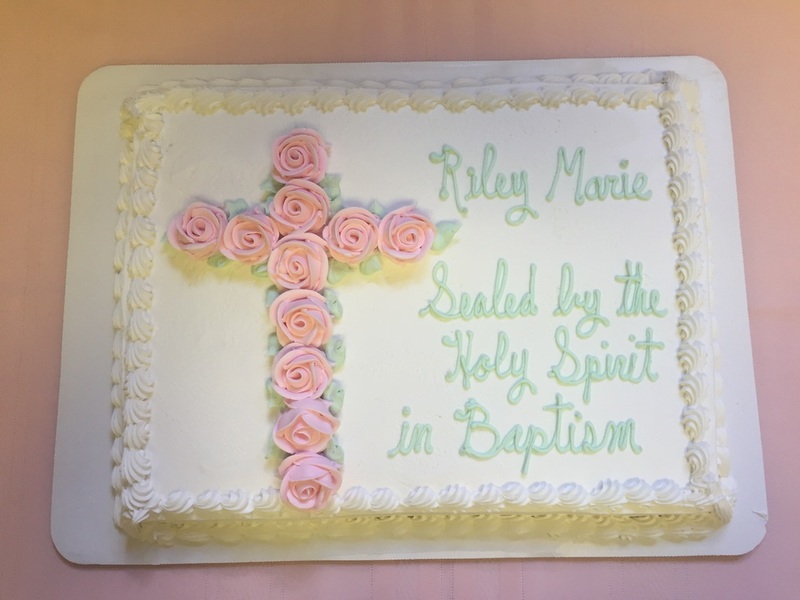 It's the birthday of the church! As a matter of fact, it's Bambi's favorite day of the year! Come and celebrate this special day with your church family and friends! 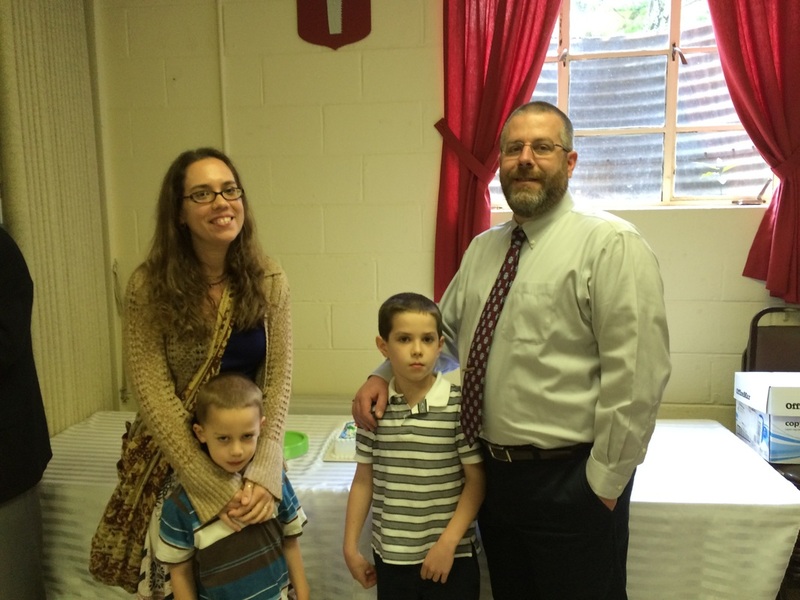 Our annual St. Patrick's Day Mission Dinner was held on Saturday, March 16. Homemade beef stew and corned beef and cabbage was enjoyed by all! Many thanks to Linda Sullivan and Sherry Gravatt for organizing, and to all the leprechauns who helped cook, clean and serve! The Rt. Rev. Susan Goff will make her Episcopal visit to St. Asaph’s on Sunday, February 3. 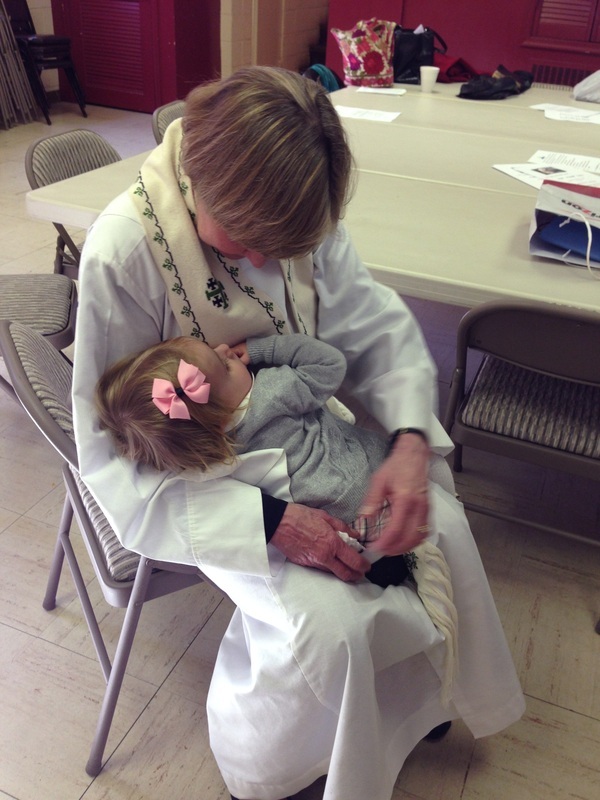 At 9:30 AM, she will join us for conversation about her episcopate, the diocese and hopes for the Church. All are welcome to join us in the sanctuary for this dialog. At 10:00 AM, she will meet with our confirmands, Alexis Kelleher and Annelizabeth Ferrigan, and then preside at our service of confirmation at 10:30 AM. 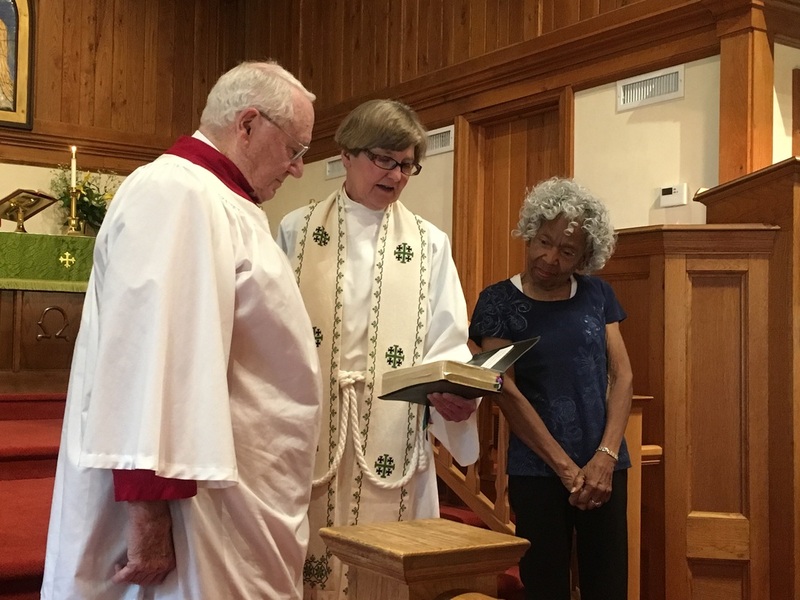 When she visits, Bishop Goff will preach and celebrate and observe the ancient practice of the Laying On of Hands, laying her hands on those desiring to be confirmed, received or reaffirmed. In the Laying on of Hands, the Bishop is acting for the one, holy, catholic and apostolic Church, the Church that stretches back to the first apostles and continues through us in this time and in this place. To read more about the practice of the Laying On of Hands, click the photo. 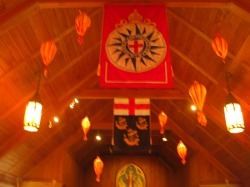 The 218th Annual Council of the Diocese of Virginia was held January 24-26, 2013 in Reston. Bambi attended along with our delegate, Jean Young and our alternate, Kathy Hancock. Click on picture to learn more about Annual Council. Thanks to John Nunnally, we now have an AED device housed at St. Asaph's. An automated external defibrillator (AED) is a portable electronic device that automatically diagnoses the potentially life threatening cardiac arrhythmias in a patient, and is able to treat them through defibrillation, the application of electrical therapy which stops the arrhythmia, allowing the heart to reestablish an effective rhythm. Sign up online, or download a flyer.